This time of year is always so busy with the holidays, family get togethers, various events and, don’t forget, end of the year projects at work. As a result, it’s easy to postpone financial decisions until the new year. Keep in mind that timing is especially important when it comes to making tax-related moves that may reduce what you owe when the filing season rolls around. Here are some suggestions to consider. Make sure you’re on target for your retirement contribution, which will also help you save on your taxes. For 2016, you can contribute $5,500 to a traditional IRA, plus a $1,000 catch-up contribution if you’re 50 or older. Contribute enough to your 401(k) to capture any company match. If you can do more, you can contribute up to $18,000, plus a $6,000 catch up for 50-plusers. Now is the time to max out your HSA if it’s tied to your high-deductible health insurance plan. 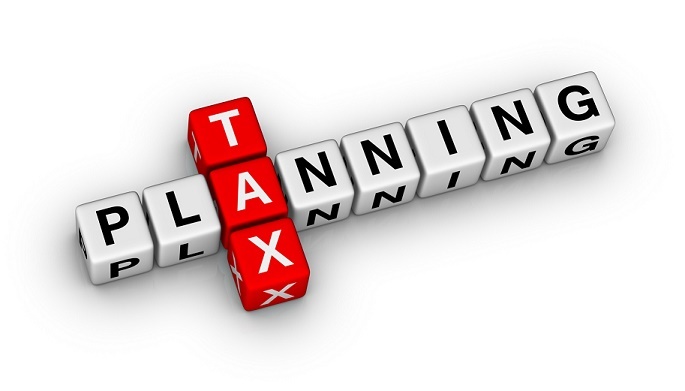 An HSA lets you make tax-deductible contributions that you can later withdraw tax-free for qualified medical expenses. HSA contribution limits for 2016 are $3,350 for singles, $6,750 for a family, with a $1,000 catch-up for age 55 and up. And, if you’re lucky enough not to need the money, you can save it for future use. If you can do it try prepaying your property taxes, medical bills or estimated state taxes. 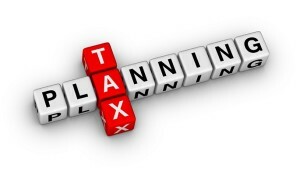 This will give you added deductions to further reduce your taxable income. If you are older than 70 ½ and/or you are the owner of an inherited IRA account, make sure that you have taken your Required Minimum Distribution (RMD) from your IRA or qualified retirement plan for 2016. The only exception is your first RMD, which you can delay until April 1 of the year following the year you turn 70½. Miss the deadline and the penalty is 50% of the amount that should have been withdrawn. Giving to a charity not only feels good, but has tax advantages. If you are unsure about what charities you want to donate to, visit charitynavigator.org which provides you with lists of non-profit organizations by category with information on each organization and how effective they are at using their funds. Finally, give your insurance a checkup. Make sure you have the most complete and cost-effective coverage available. Give us a call to discuss your insurance needs.